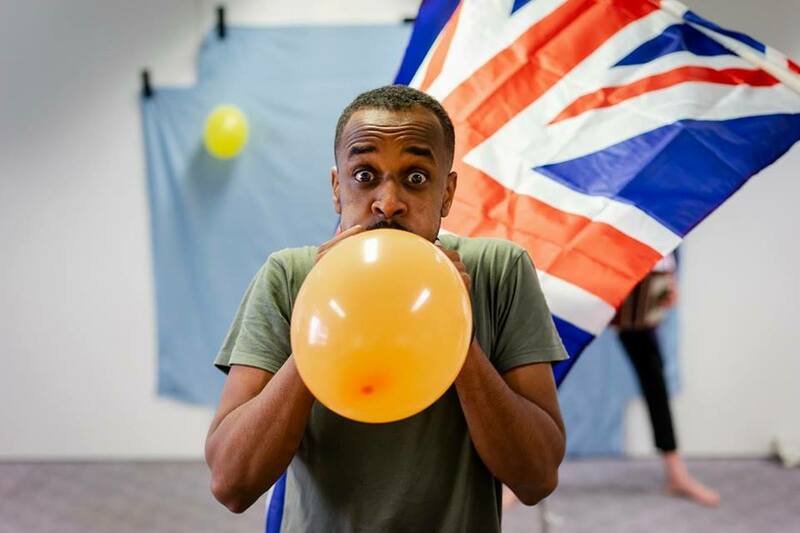 Viel Tee, Asylverfahren und Brexit am ams*-camp: Borderline Theater präsentiert "Welcome to the UK!" Borderline Theater präsentiert "Welcome to the UK!" Borderline II mit "Welcome to the UK!"